Pilates in Greenwich with professional, fully-qualified staff. Our philosophy : our goal is to improve bodies through the Pilates method. Whether you are suffering from an acute or chronic injury, want to improve your performance in your sport, or want to get generally fitter, we’ll help you achieve your goals. In order for someone to work safely and effectively, our method breaks down exercises and builds skills from the basics, upon which to progress towards the classical advanced work. Our teachers are indeed appreciated for their attention to detail, individual corrections and effectiveness of their programmes. All of our teachers and therapists are fully qualified from recognised organisations, fully insured and with years of experience in their field. 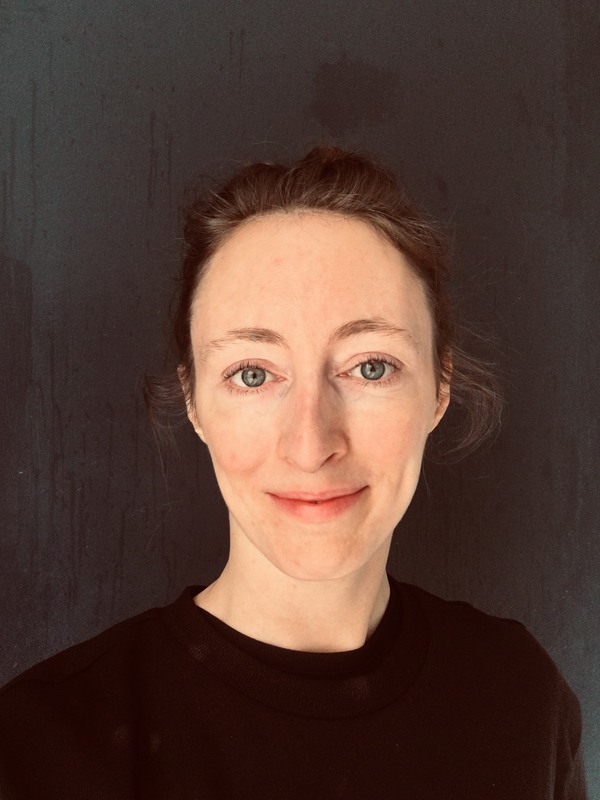 Mara comes from a dance background and in 2010 she graduated from Trinity Laban Conservatoire of Music and Dance with a 1st class BA (Hons) in Dance Theatre. She started practising Pilates during her dance training and realised how beneficial the Pilates method could be for everyone, no matter their level of fitness. Hence she decided to further her studies, attending Pilates teacher training courses with the Body Control Pilates Association. 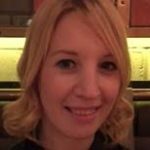 She is now a fully qualified and insured Pilates teacher with further training in ante-postnatal, older person and osteoporosis programmes. Over the past few years Mara has decided to focus mostly on private sessions and small groups, as she believes that in order to maintain a high standard of deliverance, it is important to tailor the programmes to the needs of each individual and give specific corrections and feedback. Mike graduated from Brunel University with a BSc in Sports Sciences and followed it up by gaining a Sports Massage qualification with YMCAfit. He now holds an MSc in Sports Therapy from London Metropolitan University and is a member of the Society of Sports Therapists. Mike has also trained in Pilates with APPI (The Australian Physiotherapy and Pilates Institute) and has been teaching privates and small groups across London for the past few years. Within a clinical setting Mike has worked with patients of all ages and functional ability, and has had experience in dealing with a variety of conditions from simple strains and sprains to complicated post-surgical cases. He has also worked within various sporting settings such as football academies (Elite Football Academy, Barnet F.C). Mike’s main focus during treatment and rehabilitation is movement. He believes that correct movement can help the body to heal faster and better and to overcome any imbalances which may be the cause or result of the injury. 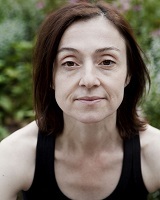 Luisa has been teaching Pilates since 2002 when she qualified with Pilates Foundation. Prior to that she trained in theatre design, physical theatre and dance in Rome and in London, at the Laban Centre. In her teaching she uses a holistic approach, as she believes each person needs individual and specific attention on their path to well-being. Her Pilates classes are informed by a range of somatic techniques, which she studied during her career as a professional dancer and also from her time as a movement and body conditioning lecturer. Over the years she has taught many antenatal classes, as well as Pilates for dancers and remedial Pilates. She currently teaches in various colleges in London and works as a freelance performer. 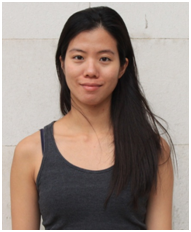 Vicky trained as a dancer and dance teacher at The Stella Mann Dance College, graduating in 2004. It was in her final year of college that she discovered Pilates and knew she had found a wonderful way of exercising along with her dance classes. 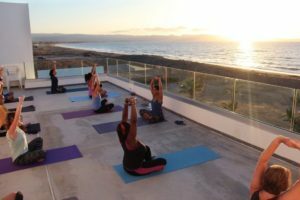 After a number of years dancing abroad and teaching, she went back to a weekly Pilates class and knew this was a path she wanted to explore as a teacher. 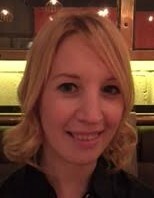 Vicky finished her basic mat work course with Body Control Pilates in the winter of 2010 and has been teaching classes and 1:1s since. Along with teaching Pilates and dance, she also teaches Zumba and Barre-fit. She is very passionate about all the classes she teaches and loves seeing the benefits her clients get out of them. Haeyeon is a dancer, Pilates instructor and Yoga teacher. She graduated from the Music and Art University in Vienna/Austria(BA). She trained in Pilates mat, reformer, cadillac, chair and barrels with Alan Herdman (2017). Afterwards, she trained to become a yoga teacher at Triyoga with Bridget Woods Kramer. 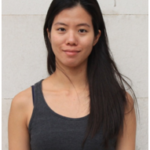 Haeyeon enjoys teaching people from all backgrounds and levels of experience. 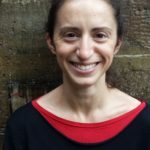 Her aim is to help people reconnect with their body, so they can get stronger, healthier and more aligned. 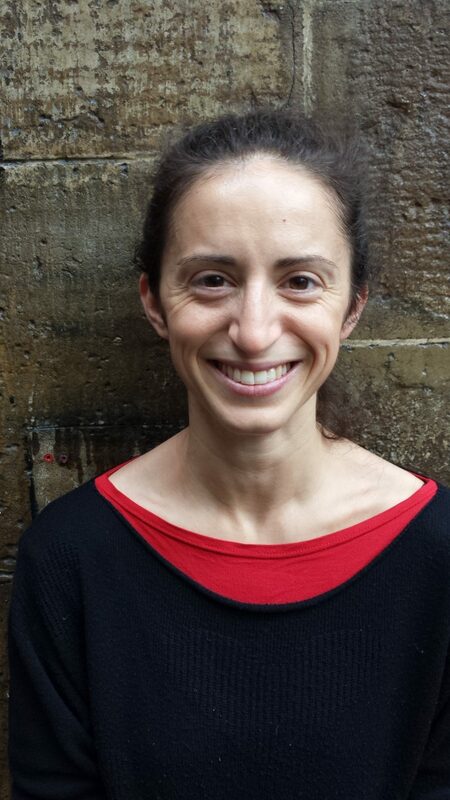 Alessandra is a Pilates instructor, performer and a movement teacher. She first came across Pilates during her B.A. in Dance Theatre at Trinity Laban. She kept practising, finding it beneficial for her own training and eventually qualified as a teacher in 2012 with STOTT in London. 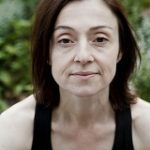 Other than her formal teaching training as Mat and Reformer teacher, her understanding of the body is informed by several techniques she uses in her training as a professional dancer. In her classes she encourages students to work rigorously yet respecting their own possibilities and develop from there. She believes that through commitment and awareness everyone can learn and improve. Ale has been teaching a wide range of classes for performers, musicians, office groups and home visits. Lisa comes from a dance and volleyball background. 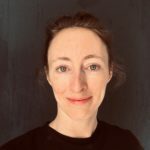 She started practising Pilates in 2008 and after a few years of intense training, she graduated from Body Harmonics (Toronto) in 2010, both in reformer and matwork. 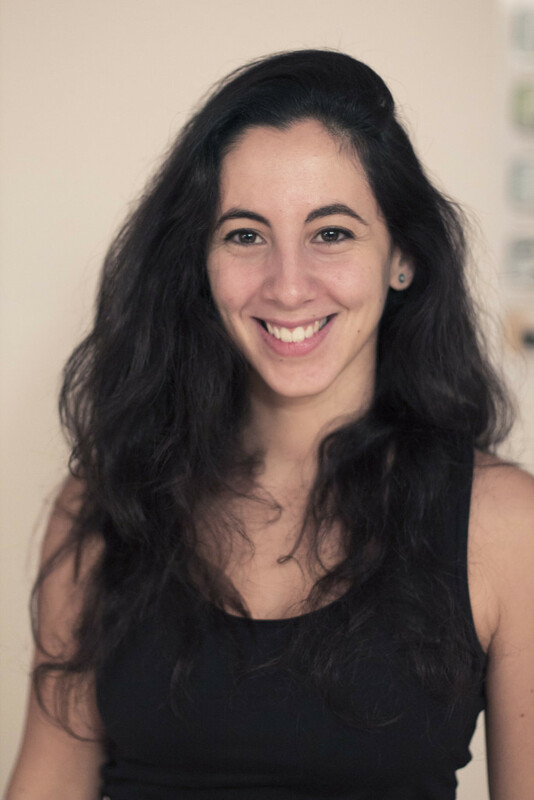 She started working in Pilates studios in Italy and in 2013 she moved to London. In 2017 she graduated from Body Harmonics in cadillac and chair. 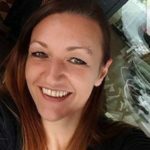 Lisa continues attending workshops, such as small props, pre and postnatal , injury rehab, anatomy and postural analysis, in order to improve her knowledge and be able to help clients with different needs. She aims to let people understand the importance of finding harmony between mind and body, whether in private sessions or small groups . Kim trained with BASI Pilates (Body Arts & Science International) on all the Pilates equipment. 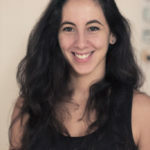 She enjoys the subtleties of Pilates and through continued personal practice, she tries to connect and deepen her understanding of the body and sensations that Pilates brings, in the hope that her clients can be as passionate about the work as she is. She is a conscientious teacher and believes that Pilates will make you feel great no matter what your body type. 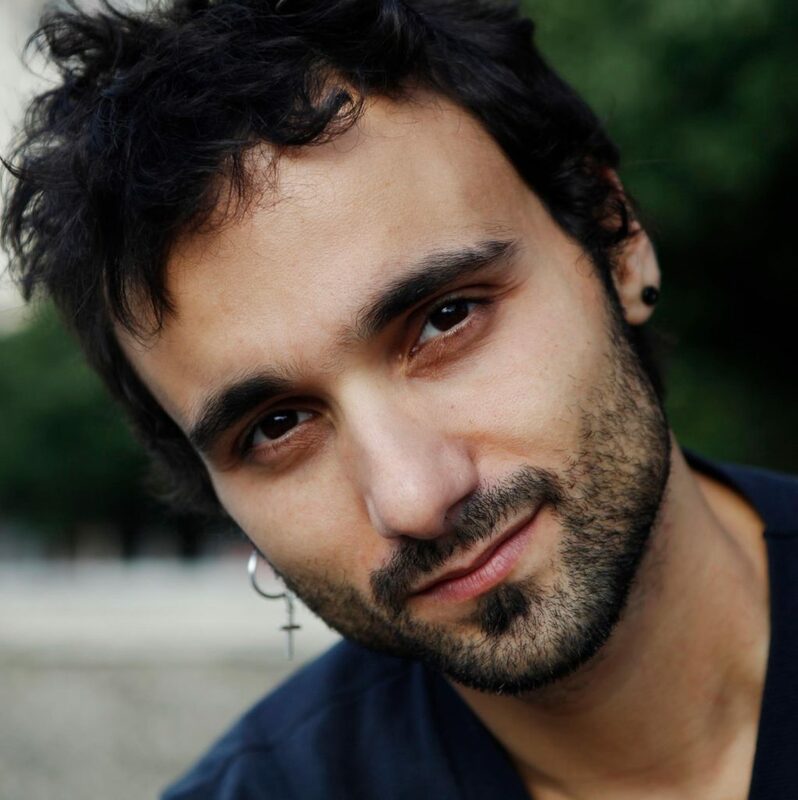 Riccardo is an international contemporary dancer and originally came to London in 2004 to study at the London School of Contemporary Dance. He trained in STOTT Pilates mat, reformer, cadillac, chair and barrels, and teaches all over London. He likes to tailor classes to suit his clients needs, bringing humour to each class so that you can have fun whilst working hard! He can also teach his classes in Italian and French.